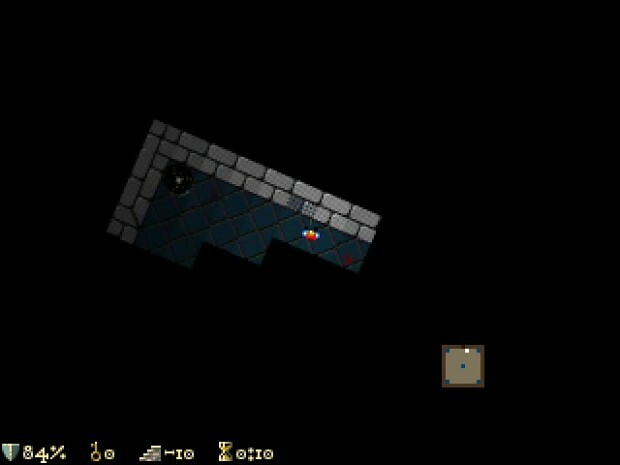 BOH is a unique retro-flavoured puzzle-riddled dungeon crawler spiced up with thrilling action. This video shows the mission "tougher and tougher" played from start to finish. At each of the 5 phases, the theme has been changed to give a better idea of the game's themeability. WARNING: THIS VIDEO DOESN'T SHOW THE FEATURES/CHANGES BROUGHT BY THE UPDATES RELEASED AFTER ITS CREATION.